The leading provider of advanced high-speed Internet services, Clearwire has officially announced its new Rover prepaid 4G WiMAX service, which the company claims as the nation’s first pay-as-you-go 4G mobile broadband service targeted at tech-addicted Generation Y consumers. 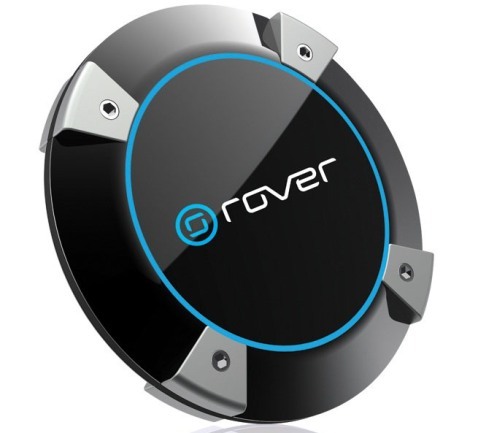 Clearwire Rover available in 2 variants of modem model – Rover Puck (portable 4G mobile hotspot) and Rover Stick (personal USB broadband modem), offering extreme-fast download speeds of 3 – 6 Mbit/s, capable of bursting more than 10 Mbit per second. Rover Puck and Rover Stick are now available for $149.99 and $99.99, respectively. There are 3 packages offered by Clearwire Rover pay-as-you-go 4G wireless service – $5 per day, $20 per week and $50 per month for unlimited WiMAX 4G usage without a commitment agreement. According to Clearwire, the new Rover users are entitled to enjoy the free 2 days of high-speed 4G service.